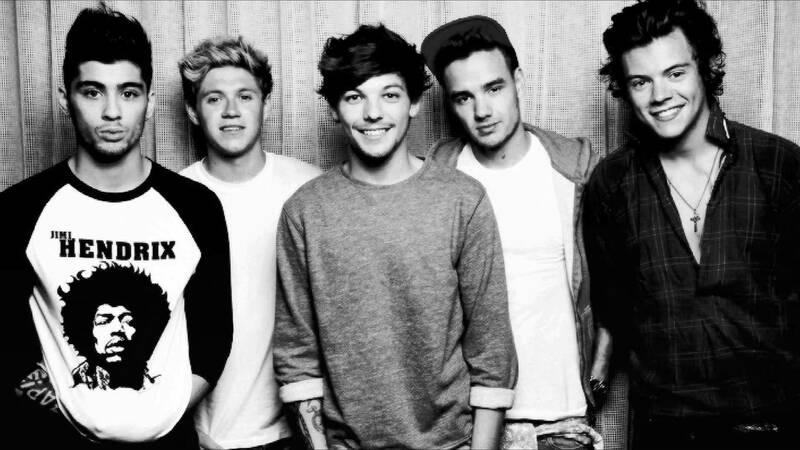 One Direction. . HD Wallpaper and background images in the ワン・ダイレクション club tagged: photo one direction 1d liam zayn louis niall harry. What makes あなた beautiful ( Fanfiction ) Chap 18 Part 1:The secret! My Babysitter: Harry Styles - ファン Fiction - Part 11: Scream. 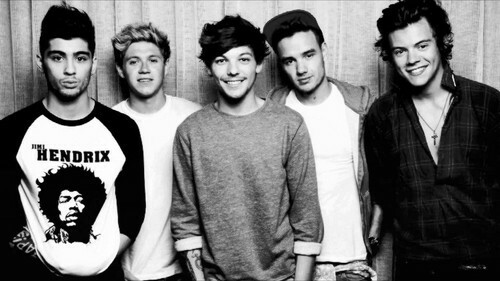 A One Direction ファン Must-Read!